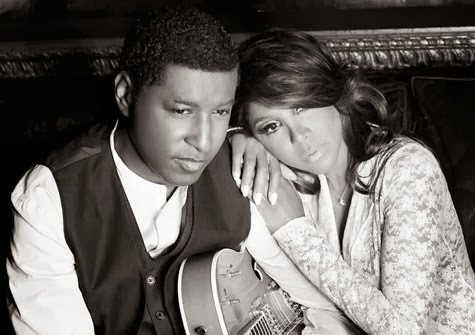 Here is the newest one from Toni Braxton and Babyface. I really like these two together. They are putting out some really good classic R&B music. “Where Did We Go Wrong” follows their other single “Hurt You” and will be on their album “Love, Marriage & Divorce”. The album release date is February 4, 2014!